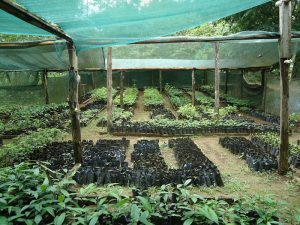 Volunteer on Our Tropical Reforestation Project! We owe a lot to the world’s forests. They play an important role in the water cycle, harbor incredible biodiversity, prevent soil erosion, and help offset the effects of climate change. Sadly, forests are being degraded at an alarming rate, resulting in a loss of species diversity. Help us bring back the forest at our Finca Osa Verde, a former farm and ranch. We will be using over 30 native species to help restore the Osa’s unique and diverse forest habitats. 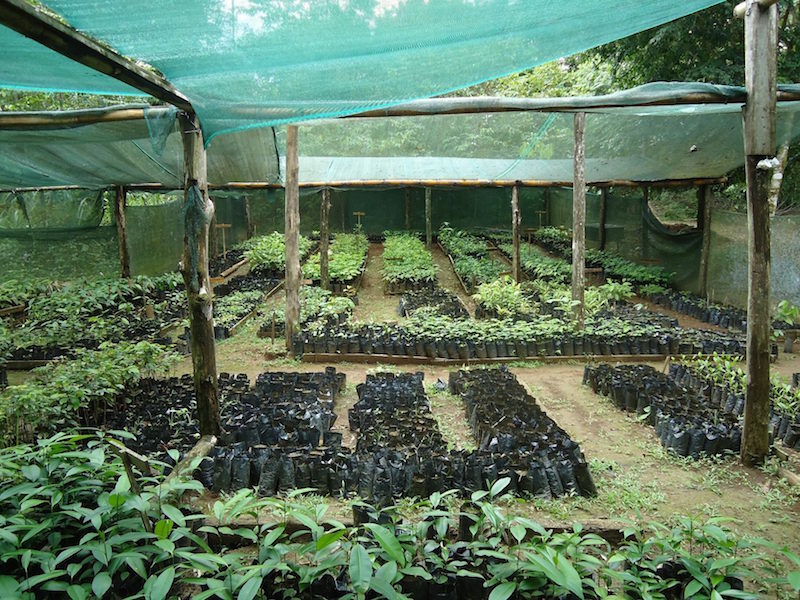 We are enthusiastic about this project – we’ve already restored 200 hectares of land in the Osa Peninsula with native species, and we are continuing to plant with the help of passionate volunteers. May to November: You’ll participate in actual reforestation efforts. This includes learning the theory of reforestation and succession as well as helping with tree transportation, transplantation, and maintenance. November to December: You’ll help with data analysis and visual monitoring of species in the field to determine mortality rates, succession growth, tagging of species, and other quantitative work. Contact volunteer@osaconservation.org for more information. Apply to Volunteer with this Project!